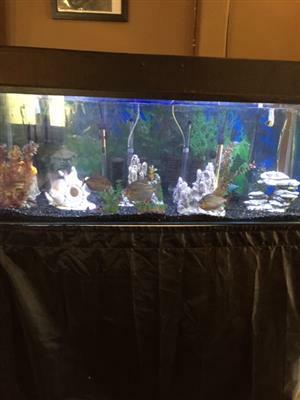 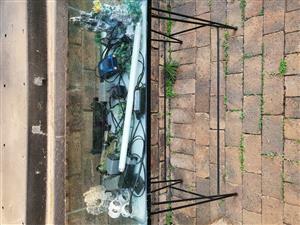 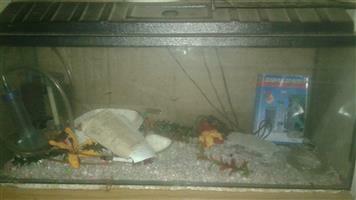 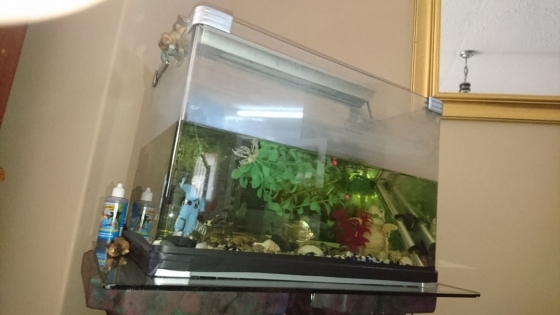 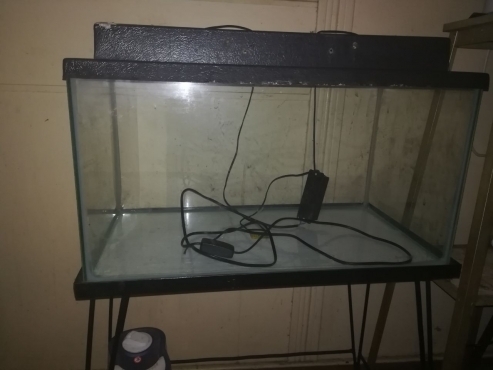 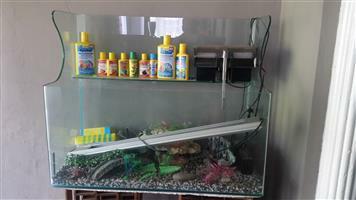 Fish tank for sale with stand, 2 air filters, 2 heaters and other extras. 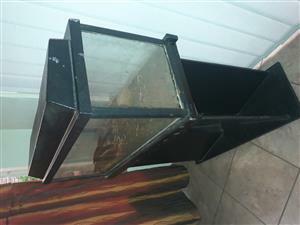 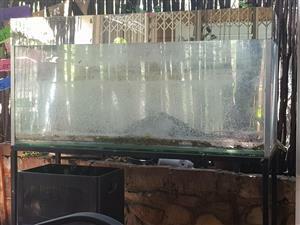 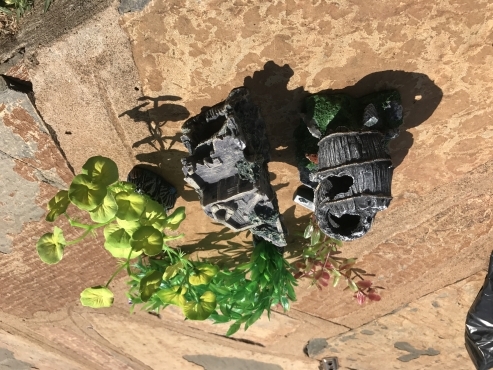 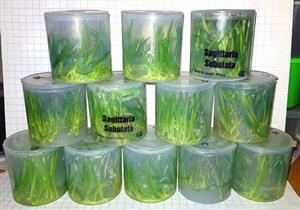 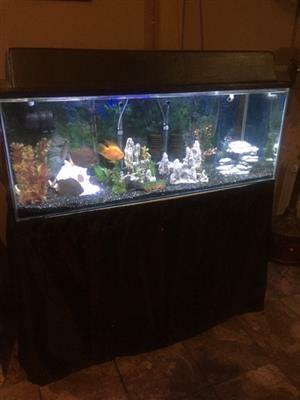 Fish tank for sale 97cm x 37cm. 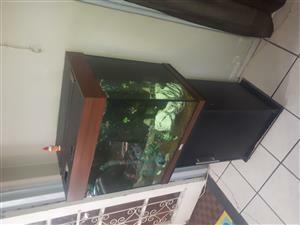 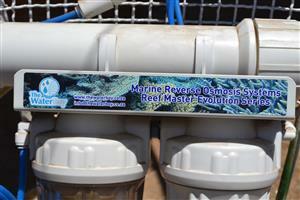 2 heaters, 2 air flow units, pump, stand and extras included. 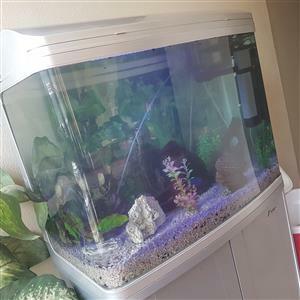 Get an email notification for any Results in Fish Tanks and Aquariums in Moot when they become available.